Easy Grilled Chicken Tacos | Quick Weeknight Dinner Idea! 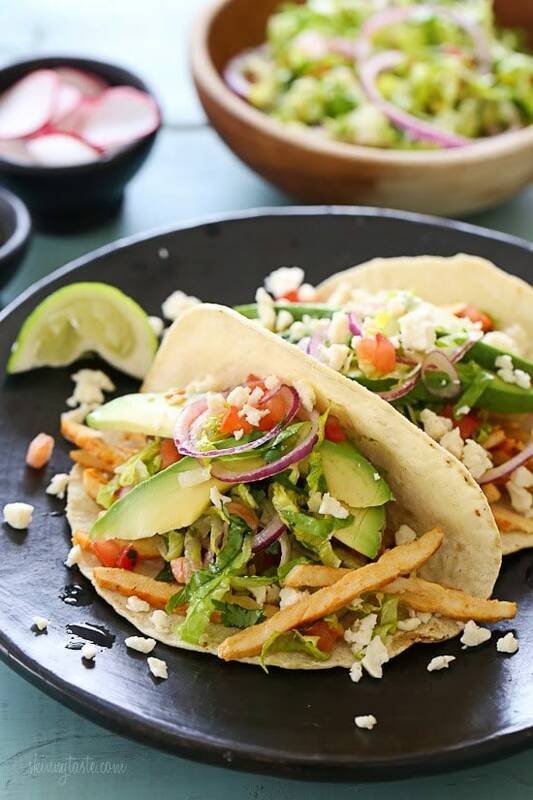 Grilled chicken tacos piled high with a lettuce-tomato slaw, avocado, and Cotija cheese all served on a charred tortilla. A quick weeknight dinner solution! We love taco Tuesdays in my house, and I’m not talking about the taco’s that come in a kit! Instead I make all kinds of tacos from scratch, from fish tacos, to slow cooker chicken and black bean tacos, turkey taco lettuce wraps and sometimes we even use picadillo in our tacos. 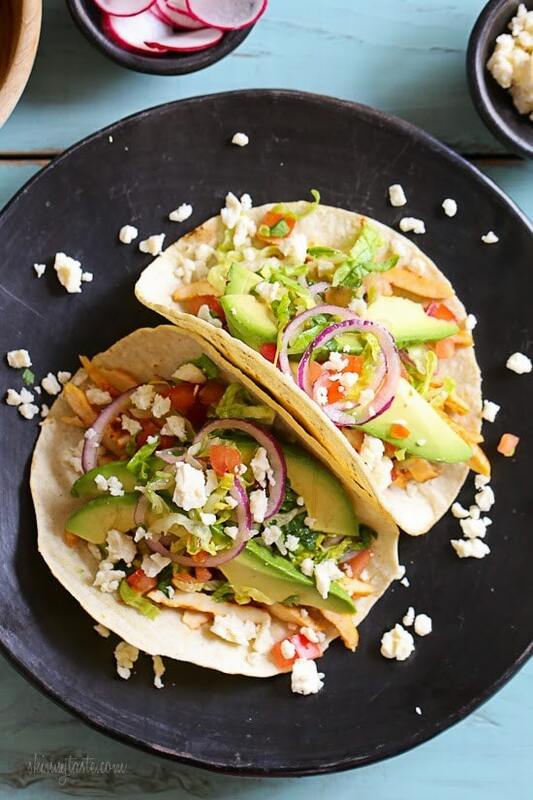 These grilled chicken tacos are a wonderful addition to our taco rotation, and perfect to make outside on the grill now that the weather is warming up. I set all the fixins out on the table and let everyone make their own. You can double or triple this if you want to feed a crowd. If you don’t have an outdoor grill, no worries! A grill pan works just as good. 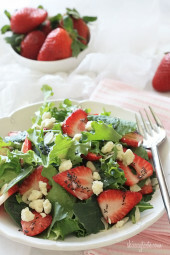 If you prefer to skip the tortilla, just turn this into a great big salad! Season chicken with seasoned salt, olive oil and lime juice and marinate for at least an hour. Heat an outdoor grill or indoor grill pan on medium-high heat. Oil the grates and grill about 2 minutes. Turn and cook an additional 1 minute, or until cooked through. Set aside on a cutting board and slice into thin strips. 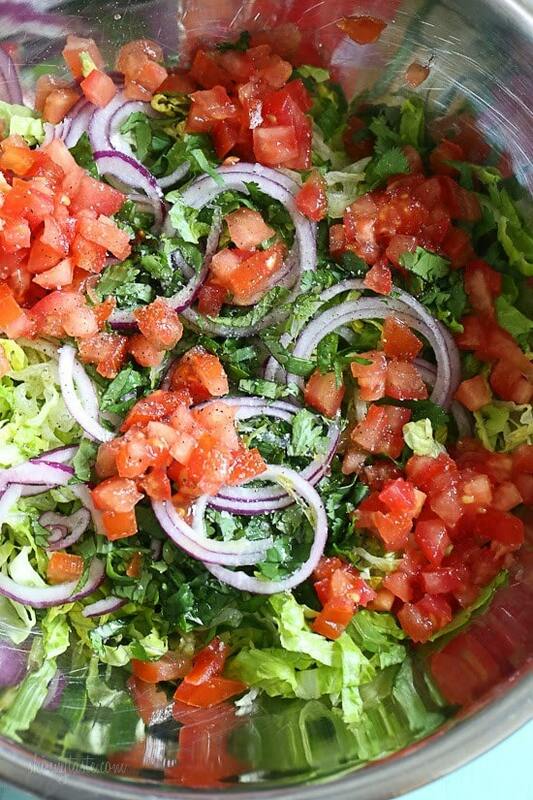 While the chicken is cooking, in a large work bowl mix the lettuce, tomato, cilantro, onions, olive oil, lime juice, salt and pepper. Set aside. On the grill heat tortillas, turning till they slightly char, about 1 1/2 minutes on each side. Design your taco. Add chicken, lettuce, avocado and top with cotija cheese and radishes if desired, serve with lime wedges. Made this, loved it! Added a thinly sliced Serrano pepper to the slaw which gave it a really nice zip! The slaw is so good, what a great way to dress up a taco. Looking forward to tomorrow’s leftovers!! Another amazing recipe, keep up the excellent work! I was looking for a fish taco recipe and this fit the bill accept obviously the chicken. I substituted grilled rare tuna steak and used the left over guacamole from our 4th of July party. Holy fabulous, MY husband and 2 daughter’s can’t wait to have it again!!! Thank you so much for you amazing recipes and inspiration!! I stumbled upon your website the other day. I fell in love in the first minute. Down to earth menu ideas that the entire family will love. Weight watcher points attached to the recipe saves me so much time! I’m so excited to try this recipe tonight! I am thankful for you!! This has become a family fave at my house! Thank you so much. FYI it’s fun for kids, too! They can choose what they want to include on their taco which makes them feel like they have control which kids really take to (I’m a pediatrician: so talk to parents about this ALL the time!). I found a homemade seasoned salt recipe on allrecipes.com which I have stored in a jar and works great! These were so good! Love how fresh and authentic they taste. These are so delicious. My husband raves about how “refreshing” they taste. Forget Taco Tuesdays… we eat these more often than that, we really love them. Delicious! I made this for Cinco de Mayo and it was a hit. I couldn’t find the Lawry’s seasoning but was able to find a McCormick’s Mexican spice blend. Hi, do you have a book of recipes? 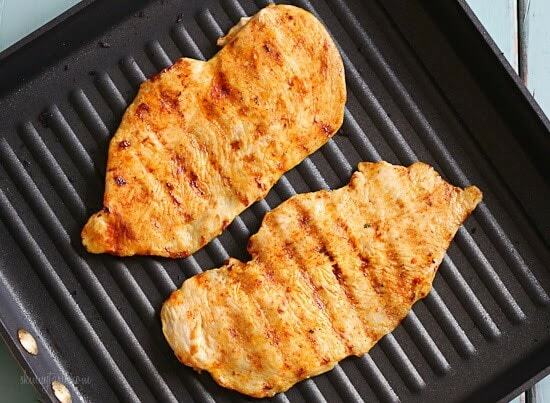 How should you cook the chicken if you don't have a grill or grill pan? OMG! Everyone! You need to make the lettuce slaw now!!! I was looking for something to do last minute…I had all the ingredients (minus the cheese and the chicken). I picked up a rotisserie and shredded that due to time constraints. I didn't use a wrap to save on calories—the lettuce slaw is PERFECTION as just a salad! This is my new go-to! Oh yum, these look good. I do Taco Tuesday every week also and am always looking for new recipes as regular beef or turkey tacos get boring. And both my husband and I are on WW, so light is good. Thank you!! 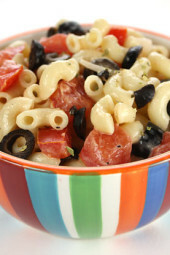 I agree…I love the idea of mixing the toppings together and tossing with lime juice! Looks so fresh and delicious!!! You had me at slaw! YUM! Anonymous: What is the substitute for Cotija cheese? Would cheddar do? Cheddar is a very different flavor, but it would probably work if you like it. You could try feta cheese. It has a similar flavor to cotija. Taco Tuesday? I'm so starting this! 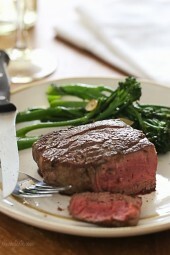 This look perfect for a quick weeknight dinner. What is Cotija cheese – I've never heard of it. It’s a Salty Mexican crumbling cheese. Delicious! We enjoy Taco Tuesday at our house too! Perfect timing for tomorrow. Thank you! I love the idea of mixing the toppings together with lime juice!! My daughter loves to add lime to tacos anyway. I don't think we have that kind of cheese around here, and with it being salty and hubby being on a low salt diet I think I'd find a substitute. This recipe sounds great though, I'm going to have to try it! That looks light and delicious. Thank you for your post. What brand of corn tortillas do you like? What kind of grill pan do you have? I want to get one. I have a Calphalon and a Le Crueset, both are great. These look delicious! I never thought to add radishes, but I'm definitely going to try it! Wow…I love the idea of mixing the toppings together like that with lime juice. Genius! I can't wait to try this. Taco night will forever be the best night around here! I love all of your fixin's too.